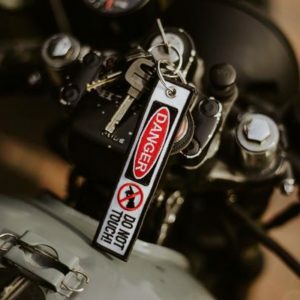 Check out our exclusive selection of cool rebellish motorcycle key tags /key chains that make you stand out from the crowd. 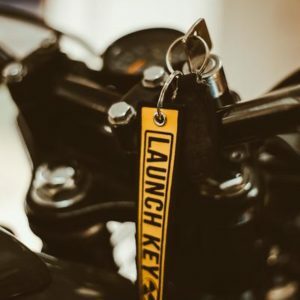 Our key tags are the ultimate finishing touch of your ride. Not only cool but these key tags will also help you find and grab your keys much easier when wearing gloves. 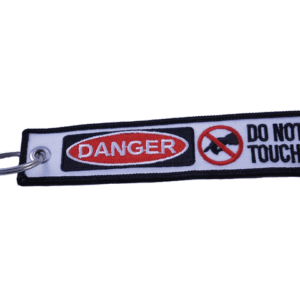 The keychains are made from ultra-strong, long-lasting thick polyester and a heavy duty stitch that will not rip or fray. 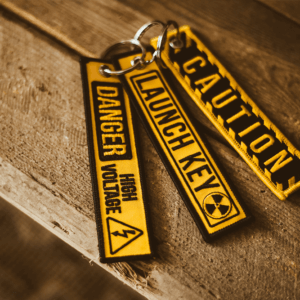 Each key chain also comes with a strong, high-quality key ring that won’t bend or warp on rides and won’t scratch your tank. 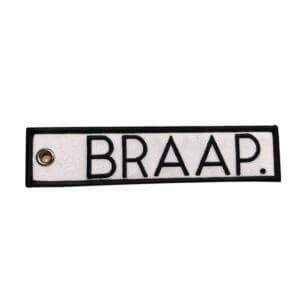 Cool BRAAP key tag. Perfect for your motorcycle! 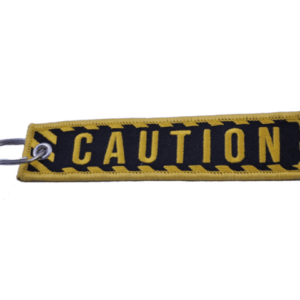 Cool CAUTION key tag. Perfect for your key chain for car or motorcycle! DANGER! Do Not Touch! key tag. Perfect to protect the key chain of your ride! 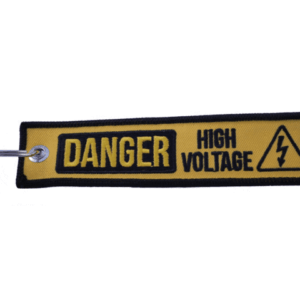 High Voltage key tag. Perfect to protect the key chain of your ride! 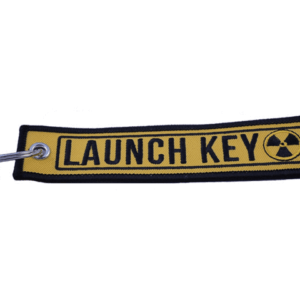 Cool LAUNCH KEY key tag. Perfect for your key chain for car or motorcycle!